From Wikipedia, the free encyclopedia Wyatt Cenac is an American stand-up comedian, actor and writer. 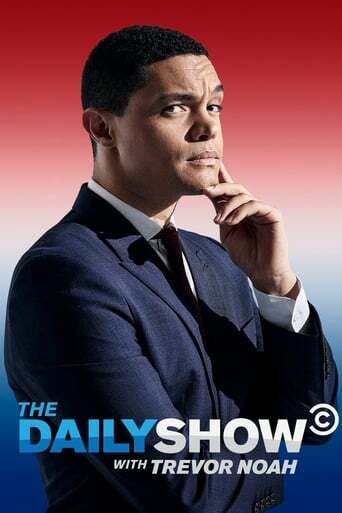 He is currently working as a correspondent and writer on The Daily Show with Jon Stewart. Description above from the Wikipedia article Wyatt Cenac, licensed under CC-BY-SA, full list of contributors on Wikipedia.